Hydro Care line has been designed to answer the needs of dehydrated skin, whose principal problem is the inability to bind water in the epidermis . 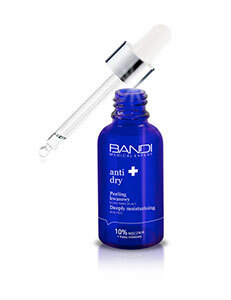 Every type of dehydrated skin, such be it dry or oily, requires in-depth moisturizing. Hydro Care products are based on proven hydrating and water-binding ingredients that are able to bind water both on the surface on the skin and in its deeper layers. These ingredients include hyaluronic acid, mucopolysaccharides, glycerine, panthenol and vitamins A and E.